The incident, according to witnesses, occurred around 12.30pm in the Abraka community of Delta State. It was reliably gathered that earlier on Wednesday, Onome had accused her grandson of stealing the sum of N20,000, a development which was said to have irked the 17-year-old. An eyewitness, who spoke to our correspondent on condition of anonymity, said Onome had returned from the farm and discovered that the firewood and N20,000 she set aside for the preparation of her grandchild’s thanksgiving ceremony were missing. While searching for the lost items, Onome reportedly rained curses on whoever made away with her money. It was gathered that the suspect walked in at that point in a state of drunkenness and anger. Sources told our correspondent that all the while Onome was searching for the missing money her 17-year-old was indifferent. The argument, according to the eyewitness, who is a neighbour, later degenerated into a physical confrontation and the teenager allegedly attacked his grandmother and beat her viciously. “Later the woman fell down and started foaming in the mouth before she slipped into unconsciousness. She was then taken to a nearby hospital where she was resuscitated,” the neighbour said. Police officers at the Abraka Police Division, who did not want their names in the print, confirmed the incident, saying Felix was arrested while trying to escape. According to the policemen, the suspect, during interrogation, confessed to the crime, claiming he acted out of anger. 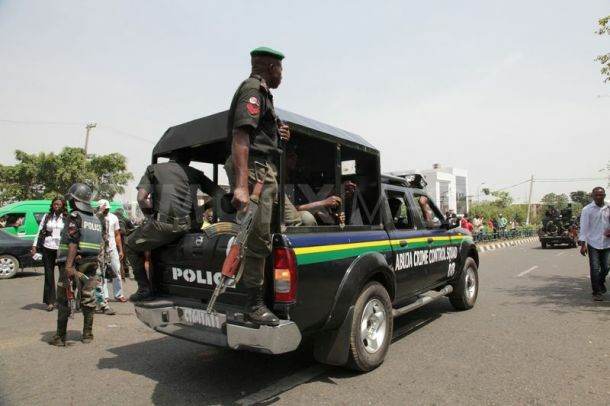 The police commissioner in the state, Alkali Baba Usman, who also confirmed the arrest of the boy, said he would be charged to court on completion of the investigation.